3rd Row Seat, Diesel, Turbo, OPENING TO SIDE WALL REAR DOORS, Back-Up Camera, Rear Air. 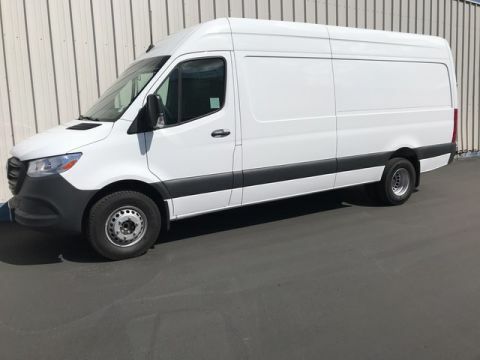 Sprinter Passenger Van trim, Arctic White exterior and Fabric Black interior. 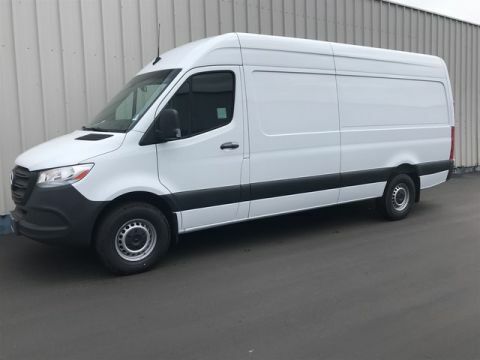 Warranty 5 yrs/100k Miles - Drivetrain Warranty; CLICK NOW!======KEY FEATURES INCLUDE: Third Row Seat, Rear Air, Back-Up Camera, Turbocharged, Diesel. MP3 Player, Third Passenger Door, Privacy Glass, Keyless Entry, Electronic Stability Control. 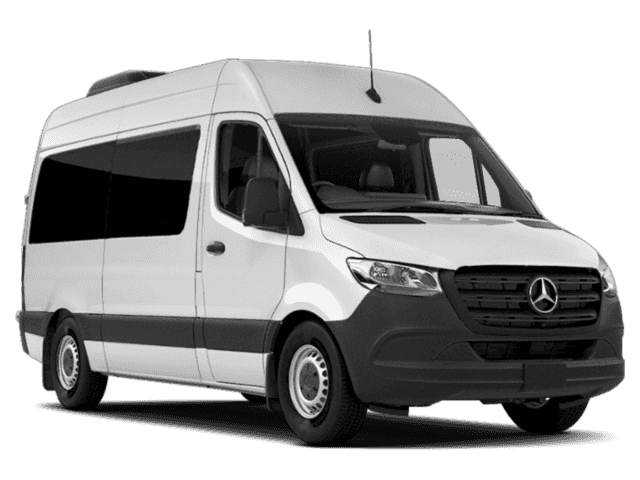 ======OPTION PACKAGES: OPENING TO SIDE WALL REAR DOORS. 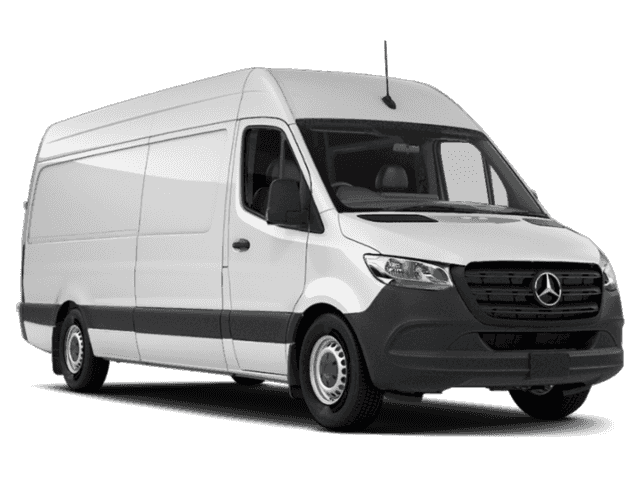 Mercedes-Benz Sprinter Passenger Van with Arctic White exterior and Fabric Black interior features a V6 Cylinder Engine with 188 HP at 3800 RPM*. Horsepower calculations based on trim engine configuration. Please confirm the accuracy of the included equipment by calling us prior to purchase.